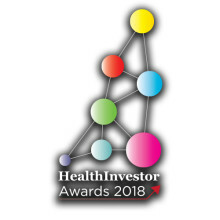 The Finegreen Group shortlisted as a finalist for Recruiter of the Year at the HealthInvestor Awards 2018! 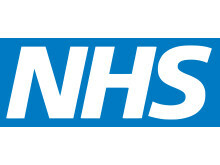 We are delighted to announce that we have been shortlisted today as a finalist for Recruiter of the Year at the HealthInvestor Awards 2018, taking place at the Grosvenor House Hotel in central London on 13 June 2018. 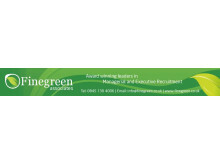 Market-leading healthcare recruitment agency, Finegreen, has picked up its second award in as many weeks – after being named Recruiter of the Year at the annual HealthInvestor Awards. The plaudit follows the company’s success in the recent 2016 Best Business Awards, where Finegreen was dubbed Best Small to Medium-Sized Business, against stiff competition from other top businesses. 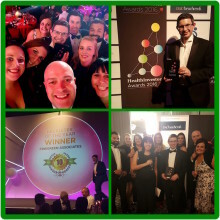 Finegreen named Recruiter of the Year at the HealthInvestor Awards 2016! 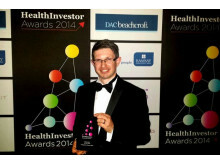 We were thrilled to be named named Recruiter of the Year at the HealthInvestor Awards 2016, held last night at the Grosvenor House Hotel in London. 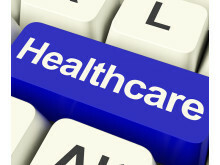 We are delighted to announce we have once again have been nominated as a finalist for the prestigious Recruiter of the Year 2015 at the Health Investor Awards, taking place this June in London.